We will all be disappointed that Paul was not elected; however, Green supporters can take some consolation in the fact that we came second in the poll – easily beating both the Liberal Democrats and Labour. 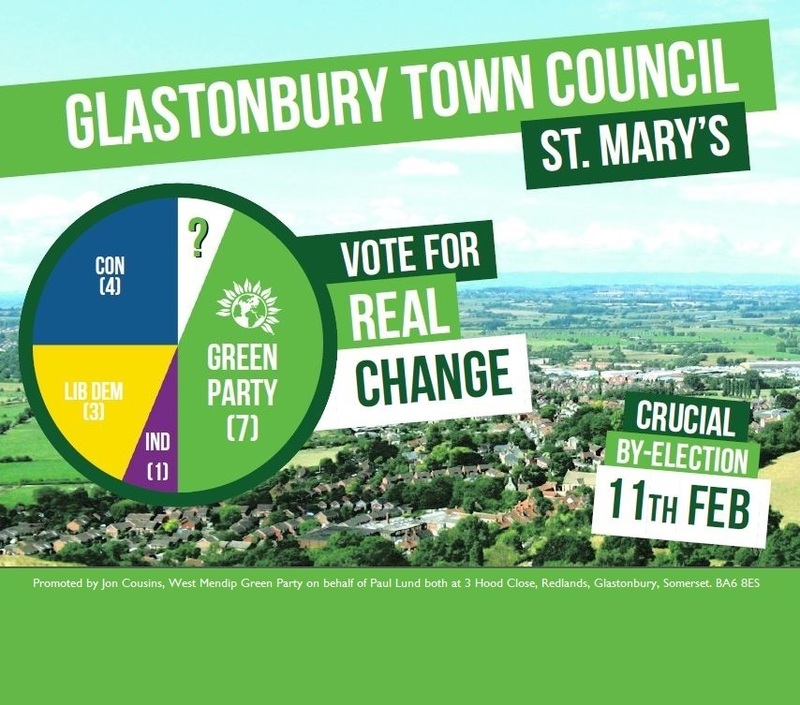 The Glastonbury St. Mary’s By-election will take place on Thursday, 11th February. 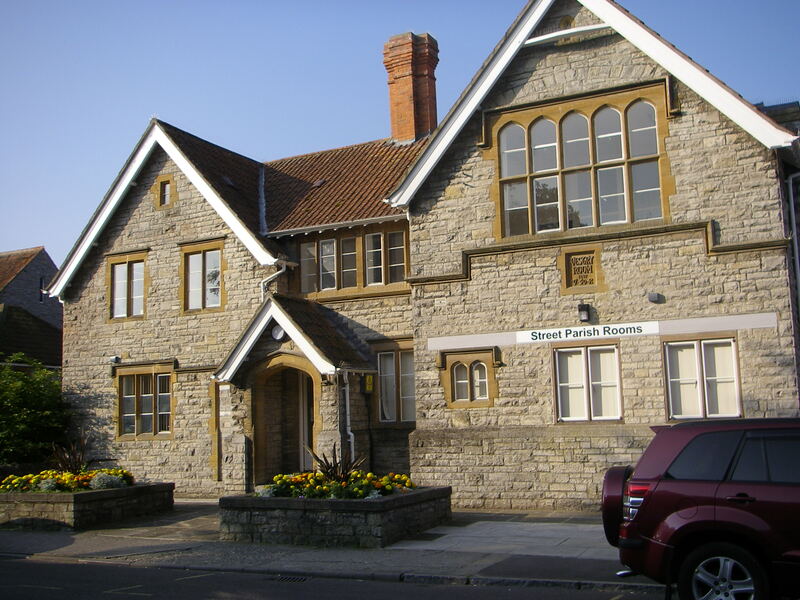 The Polling Station is at Glastonbury Town Hall; it will be open from 7 am to 10 pm. Your Green Candidate is Paul Lund; the prospective eighth Glastonbury Green Town Councillor – his election giving the Greens a working majority; ensuring that we can continue to improve the way Glastonbury is governed; to make Glastonbury a strong participatory democracy, with more community involvement and engagement. Green canvassing is well underway, with local party members drumming up support across the ward. Door knocking is a key part of the process, as we are keen to listen to resident’s concerns, ideas, and thoughts about the future. One of the things that residents have been telling our canvassers is how they’re particularly impressed that Paul is the only local standing for election – living as he does in the St. Mary’s Ward, on Glastonbury’s Redlands Estate – and, as a result, they know Paul is familiar with many of the important issues that they feel strongly about. Paul’s background is as a social entrepreneur and environmentalist; he is the founding director of The Sustainable Environment Company CIC. He is also a seasoned radio producer, and the director of the Glastonbury Festival Sound Archive. A green activist and campaigner, Paul is an energetic member of our community, and – over the years – he has been involved as a volunteer in many of the Town Council’s projects. In 2012, Paul was responsible for the creation of the Council’s pioneering ‘Charter for the Environment’. In 2015, he played a major role in the successful campaign to revive Glastonbury’s Fairtrade Town status. 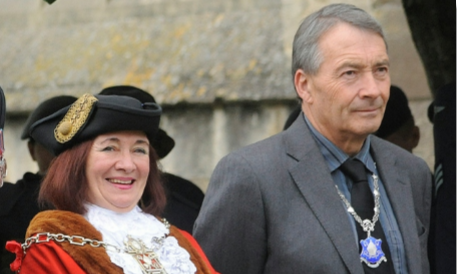 He is a key member of the Council’s Promoting Glastonbury Committee, and earlier this year made history by becoming the first non-councillor to hold the office of Deputy-chair for a Town Council Committee. That is why we have chosen Paul Lund as the Green candidate for this crucial by-election. 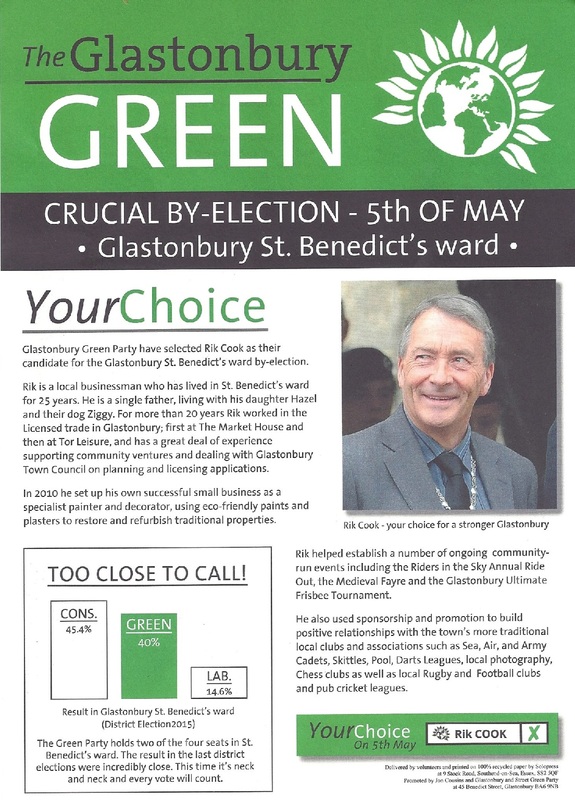 Glastonbury is of national interest; and the Green Party leader, Natalie Bennett came to our town to officially announce Paul’s selection – saying, “I have great pleasure in introducing Paul Lund; we have a fantastic Green councillor group here in Glastonbury – let’s strengthen it”. 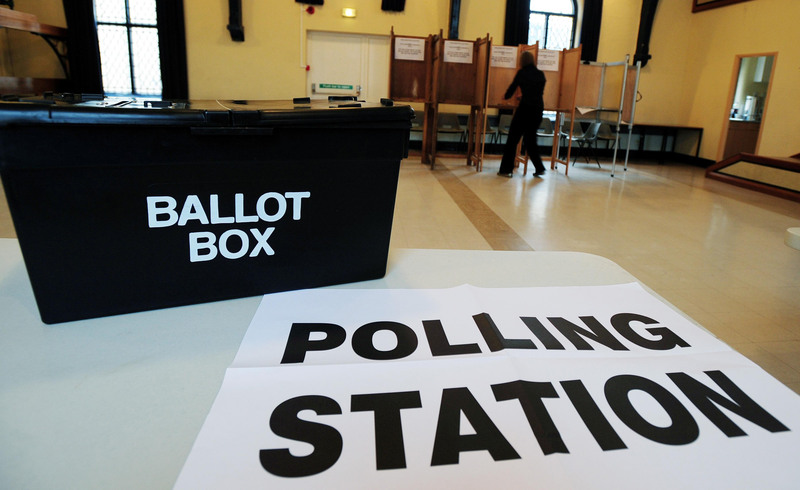 Last time to alter the Register of Electors (the ‘Electoral Roll’), due to clerical error or court appeal is at 9 pm. There will be a by-election for a seat in Street Parish Council, caused by the resignation of Councillor Melanie Reynolds. The vacancy is in Street South Ward; the poll will take place on Tuesday, 23rd February 2016. Please note that the Green Party are not standing a candidate in this by-election. However, two other Street Councillors, Joyce Smith and Bob Smith, have also stepped down from the council. Their resignation could mean that Street may see another by-election this Spring! 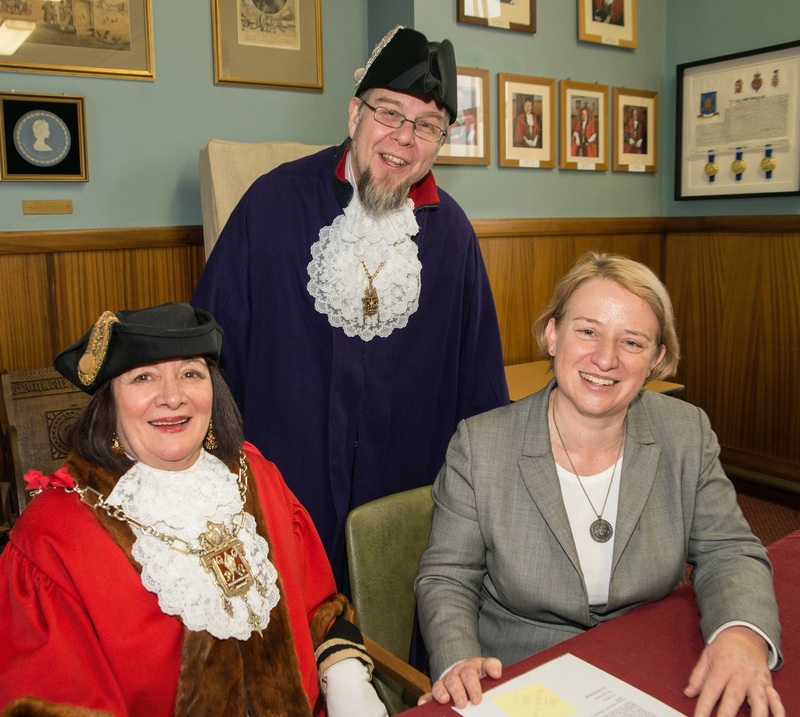 Left to Right: Molly Scott Cato MEP, Paul Lund, Green Candidate for the St. Mary’s by-election, and Natalie Bennett, Green Party leader. 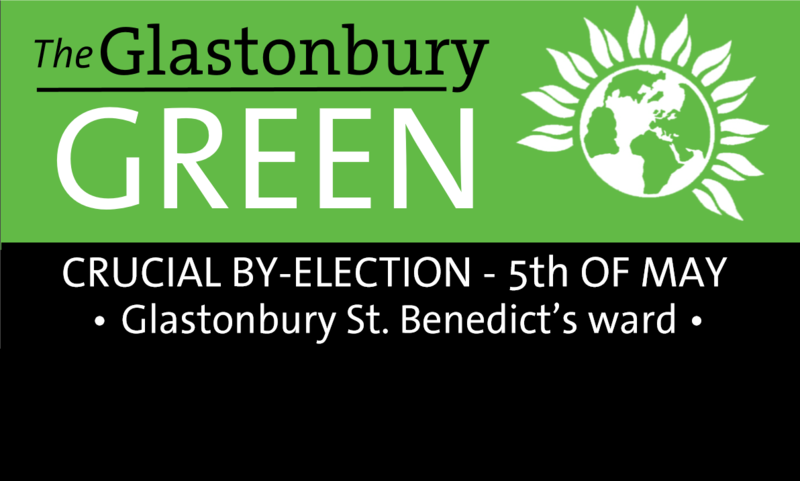 Natalie Bennett, Green Party Leader, stopped off in Glastonbury before Christmas, on her way to the Paris climate talks, to formally announce Paul Lund as the Green candidate for Glastonbury St Mary’s by-election on February 11th 2016. 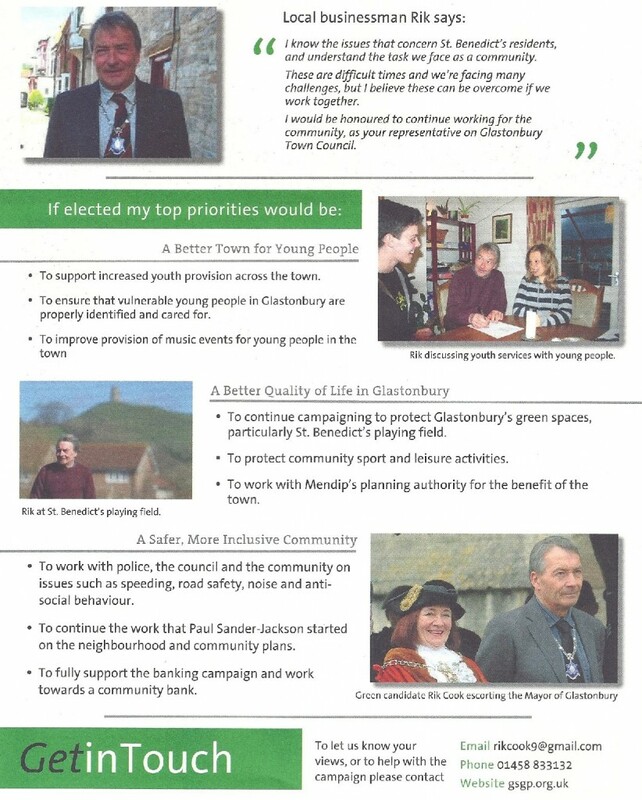 Natalie said “I have great pleasure in introducing Paul Lund; we have a fantastic Green councillor group here in Glastonbury – let’s strengthen it”. Dr Molly Scott Cato, South West Green MEP, who was visiting Glastonbury with Natalie, also heralded Paul’s selection saying “Paul is just what Glastonbury needs”. 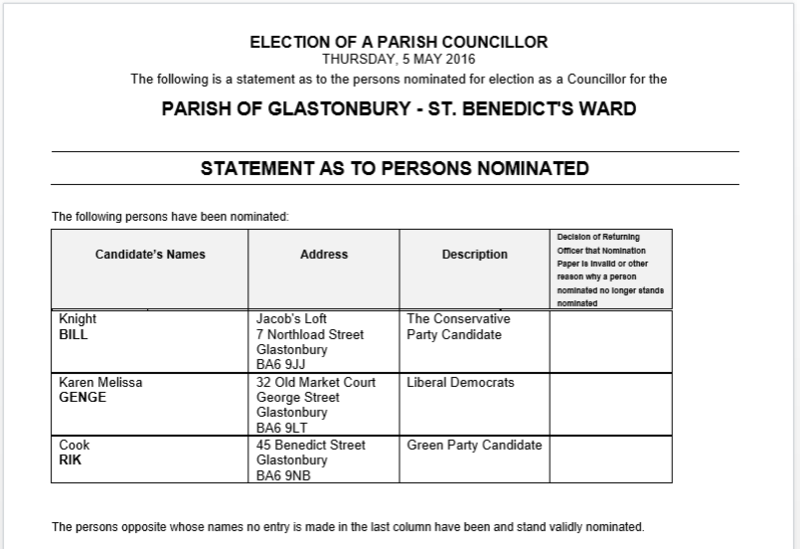 The Greens have been gathering pace in this area over the last few years and are keen to consolidate their position on Glastonbury town council.